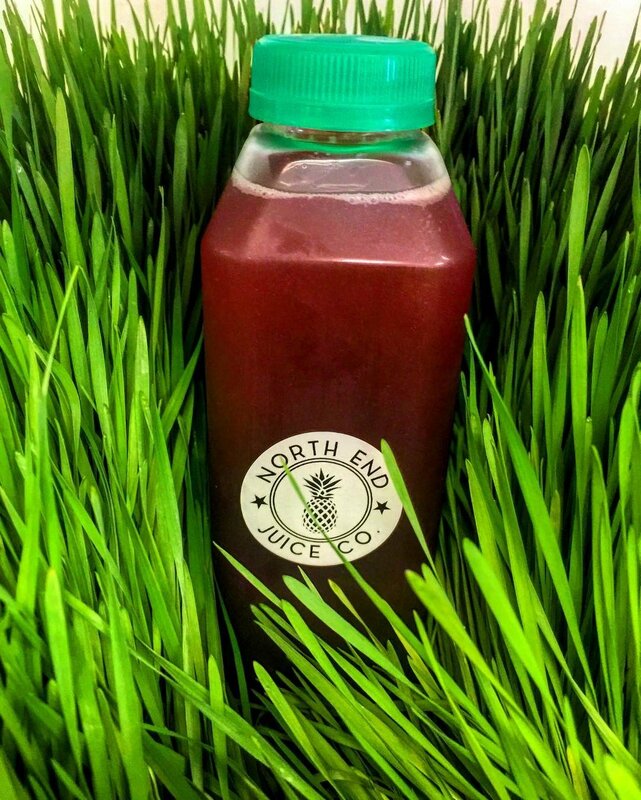 About North End — North End Juice Co. It all started with one juicer and a blender. 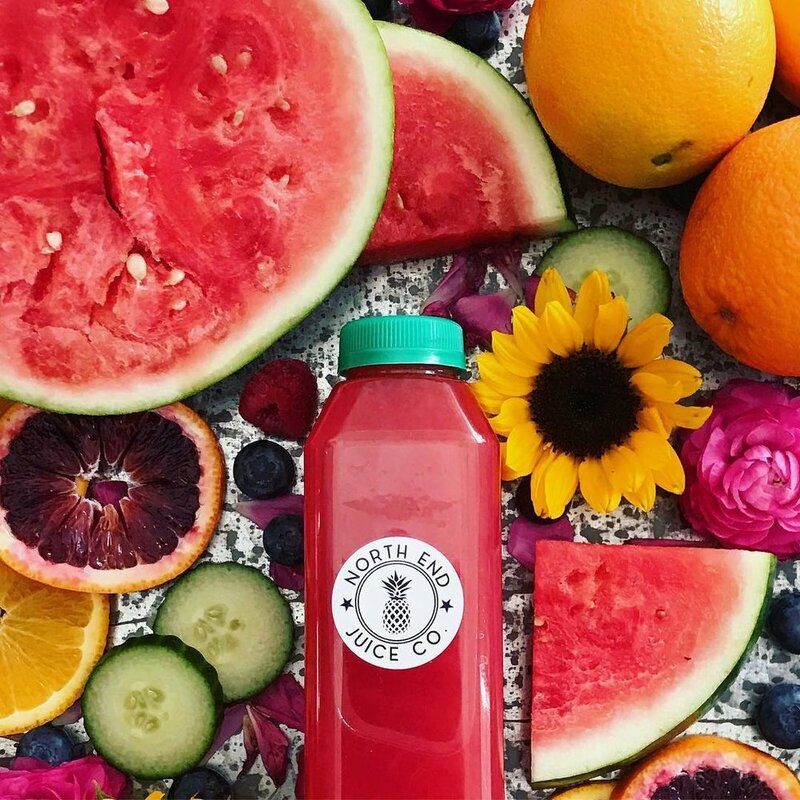 North End Juice Co. owner, Channing Miller, had traveled the world surfing and exploring different cultures, and when he returned home to Virginia he wanted to share his favorite global flavors with his community. He also wanted to help people eat better without having to overthink or overspend. We started as a sidewalk juice bar walk-up window serving fresh-pressed juices in the historic museum district of Richmond, Virginia. Since then we have grown into three locations in Richmond, Midlothian and Virginia Beach, and offer a wide variety of menu items in addition to juices. Everything we create is made fresh in house using the best ingredients. We firmly believe that healthy food doesn’t have to be “health food” and that flavor is priority when creating any dish or drink. In addition to our walk-in locations, North End Juice Co. now offers catering for events of any size, as well as our unique gelato carts that will take your party to the next level. But no matter how much we grow, our passion remains the same - good food made for and by great people. Healthy food doesn’t have to taste like Health Food.